Did you know that termites statistically affect every two out of three homes? That is a huge percentage for such a manageable problem. When it comes to termites, exterminating these pests from your house is only part of the solution. It’s vitally important to eradicate the colony and if you do not, your house may come under attack from termites all over again. There are a number of strategies for dealing with the termite colonies, such as termite baits, chemical barriers, and specks of dust. 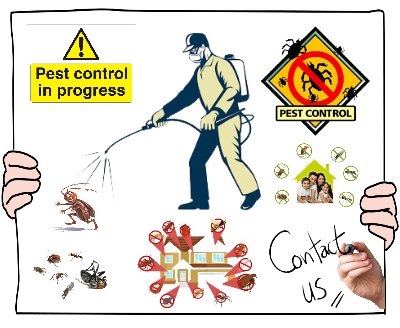 Termite Pest Control Perth, your comprehensive resource for professional termite extermination and maintenance needs. We kill termites and exterminate pests in residential, commercial and industrial structures. 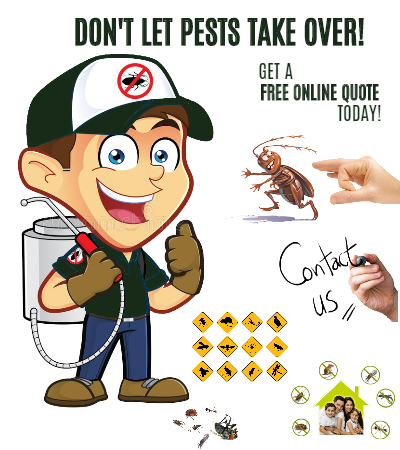 If you have a pest control problem we have a solution. Our Organization has a team of most experienced professionals. 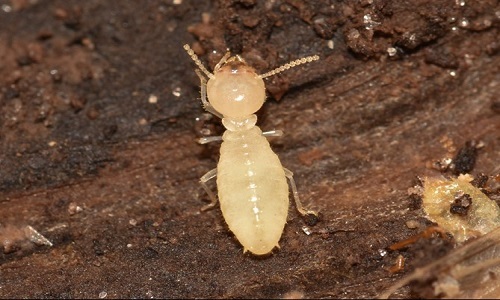 We follow a well-established system of Termite control service.